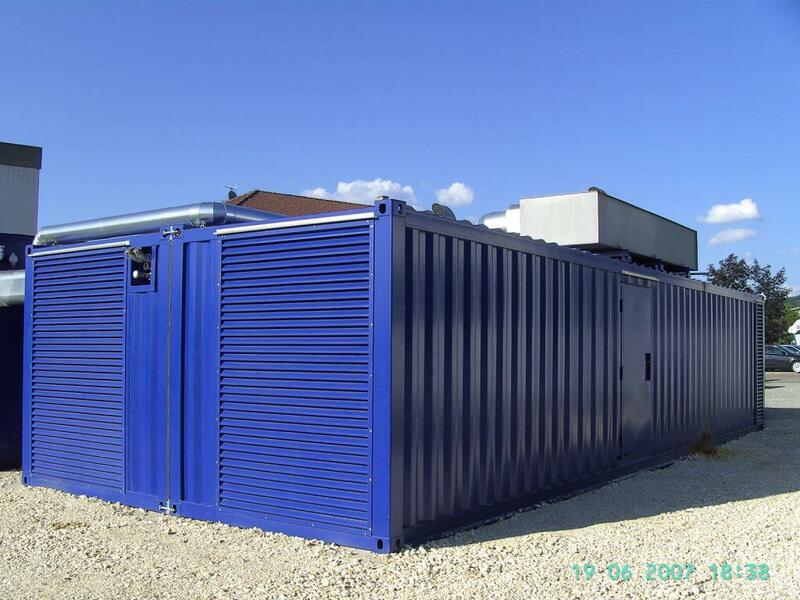 We offer special container solutions for the operation of energy generation systems. These solutions may be placed everywhere in a quick und uncomplicated way as plug & play solution. The dimensions make the transport simple and cost-effective. 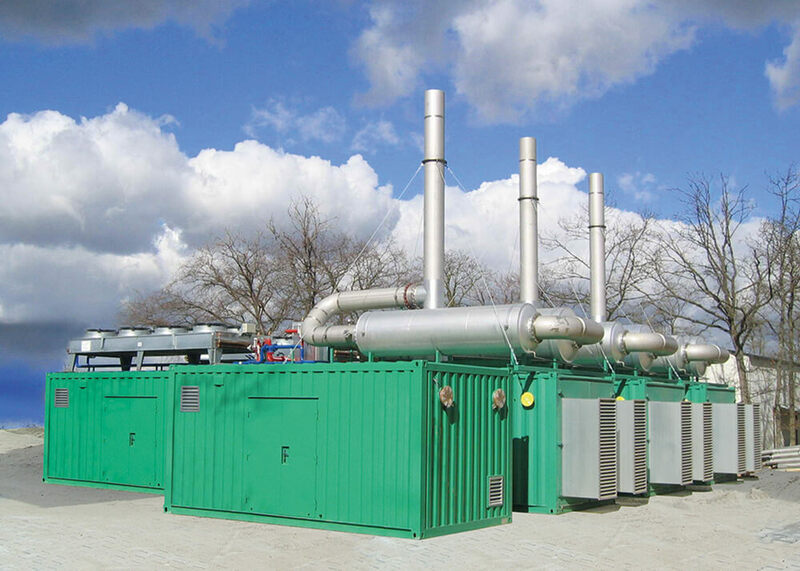 In addition to frames for the switchboards and a tilting protection at the wall the container is prepared for the complete system technology: cable entries from the outside, openings in the exterior wall for exhaust gas, forward and return line for the heating medium. We’ll be happy to provide you with information concerning further possibilities.